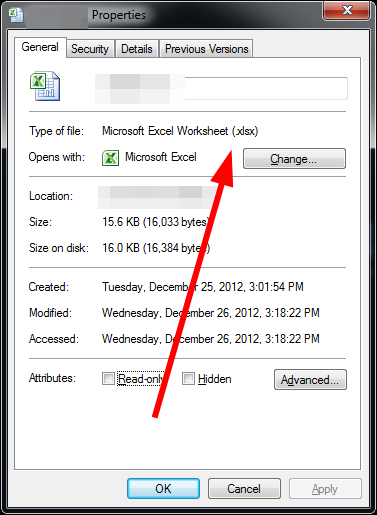 When determining the file format, all you have to do is check the last three letters in the file name. Those last three letters represent a file extension. 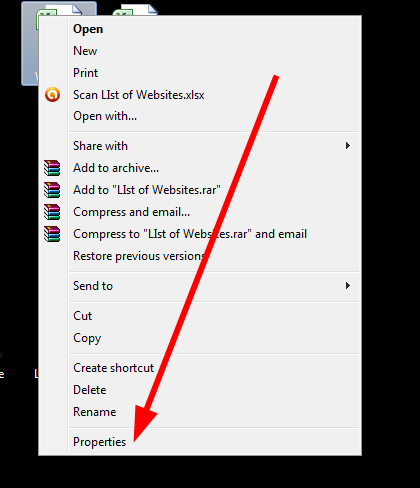 If the file extension is not clearly visible, just right click on the file, then choose Properties. Now you will be able to see the file extension. You can search the file extension online to see which software is the most appropriate to use for opening it.